2020-2023 Rosters due to moc.p1556195819uorgs1556195819trops1556195819nosit1556195819tap@e1556195819oj1556195819: May 10, 2019. Download the roster template here. THANK YOU teams, players, attendees, event sponsors and fans for making 2018 a great event! 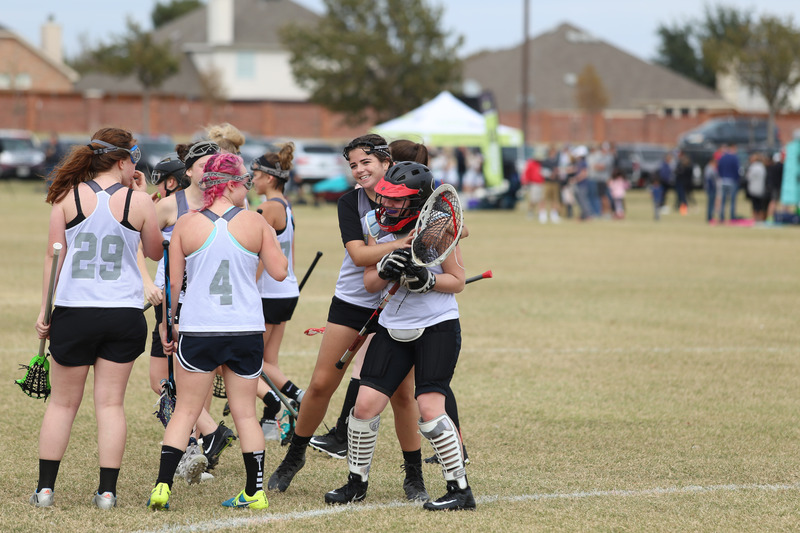 Following our second fall girls event this past November at the Cowboy Cup, our staff is excited and encouraged by the future of girls lacrosse in Texas! 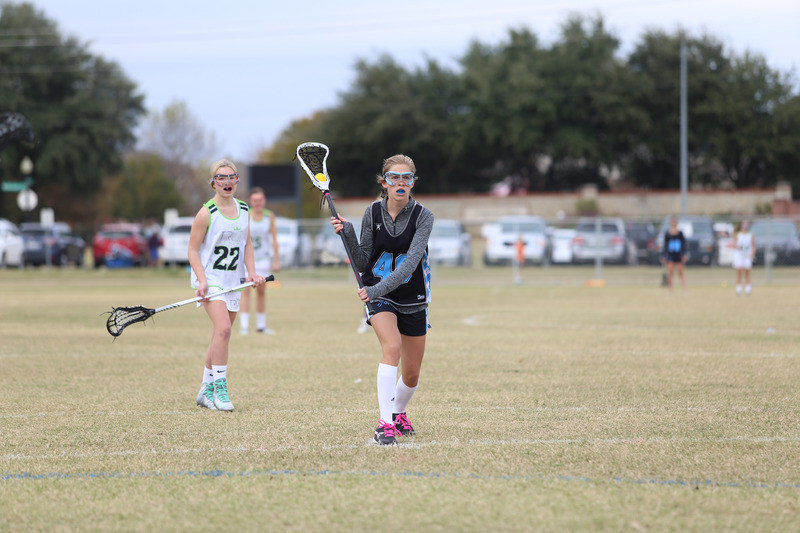 We pride ourselves on hosting elite events at elite venues and delivering the total lacrosse experience. 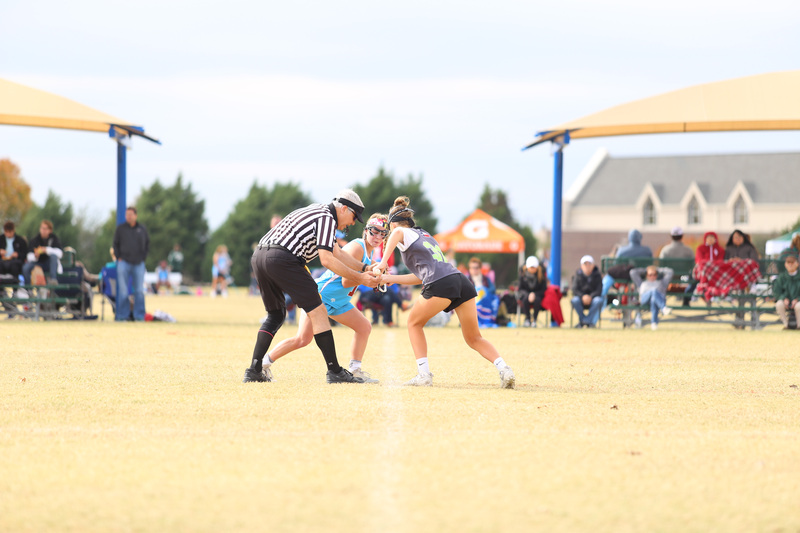 We encourage you to join us this June 8-9 in Plano, TX for what is sure to be a great kickoff to girls summer lacrosse in 2019. We have slashed prices in an effort to encourage inclusion and competition. 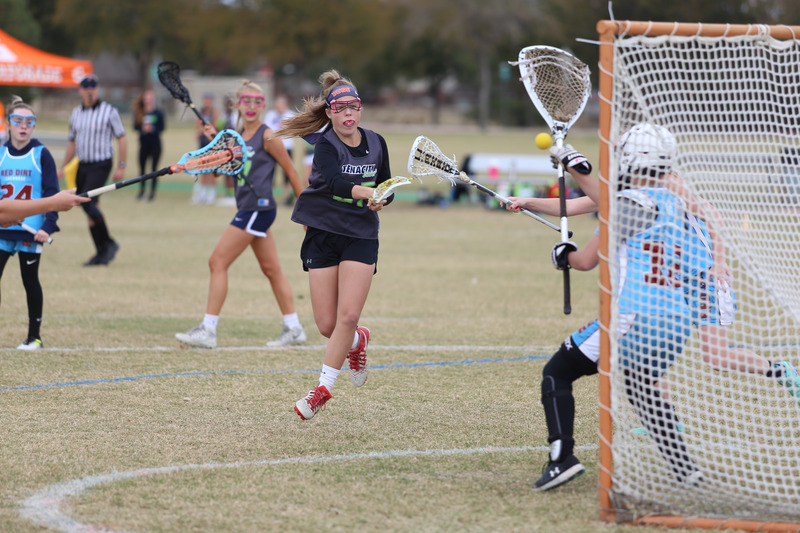 The Texas Draw began as a boys event in 2012 and we’re pleased to include Girls teams in our 8th year this summer. 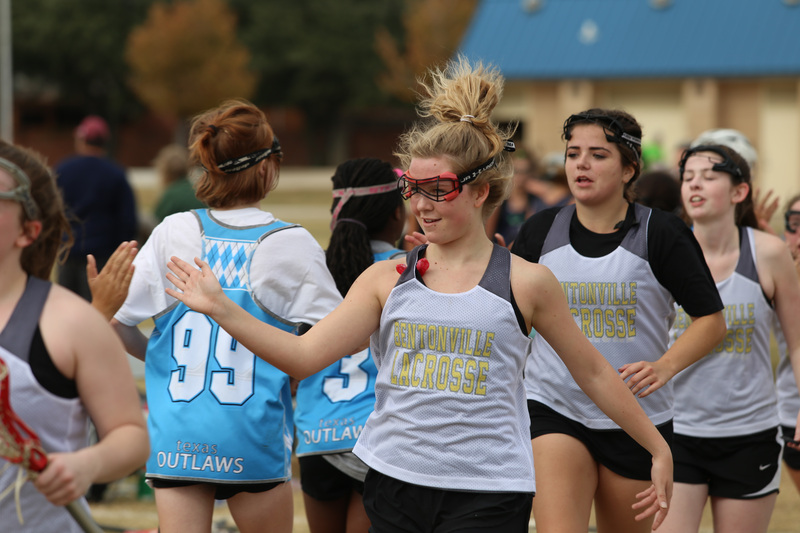 Scroll through our site for more information or please don’t hesitate to call the tournament director above for more information and we hope to host you this summer! 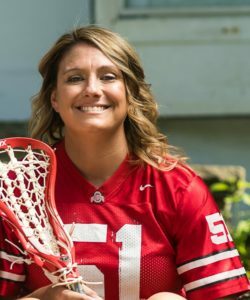 The 2019 SCHEDULE will be posted by 6:00PM CST on Thursday May 30, 2019 via TourneyMachine.com. Download the iOS or Android app to your phone to follow live scores, standings and brackets. The Pattison Sports Group is excited to return to Plano, TX, and Russell Creek Park with the Texas Draw and Cowboy Cup. The Park Staff and Visit Plano have met us graciously and been supportive throughout this whole event planning process. 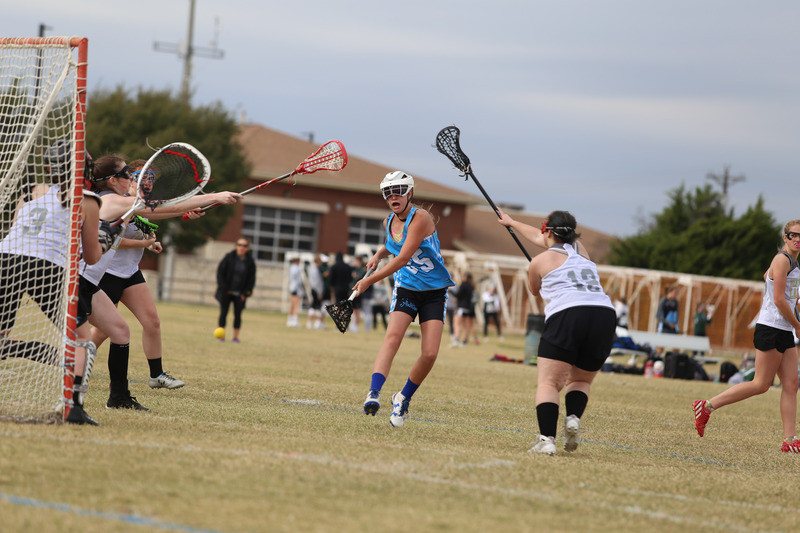 The facilities at Russell Creek Park speak for themselves and we’re excited to continue to build upon the Texas Draw and the sport of lacrosse in the state of Texas. 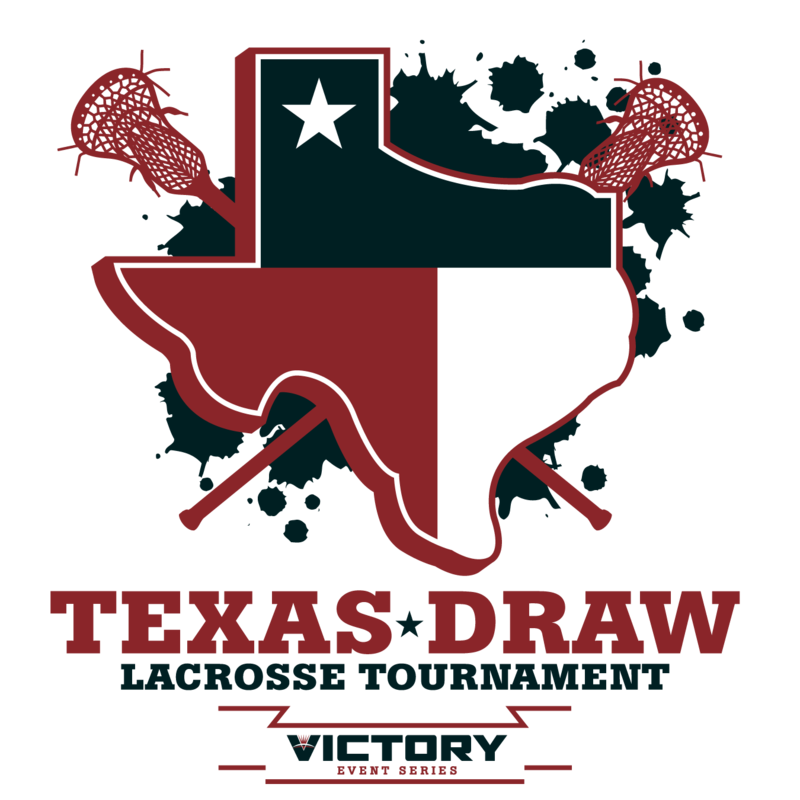 Baylor Scott & White SportsCare is a proud partner of the Texas Draw Lacrosse Tournament. Full event medical coverage will be provided by Baylor Scott & White SportsCare. Click here to learn more. 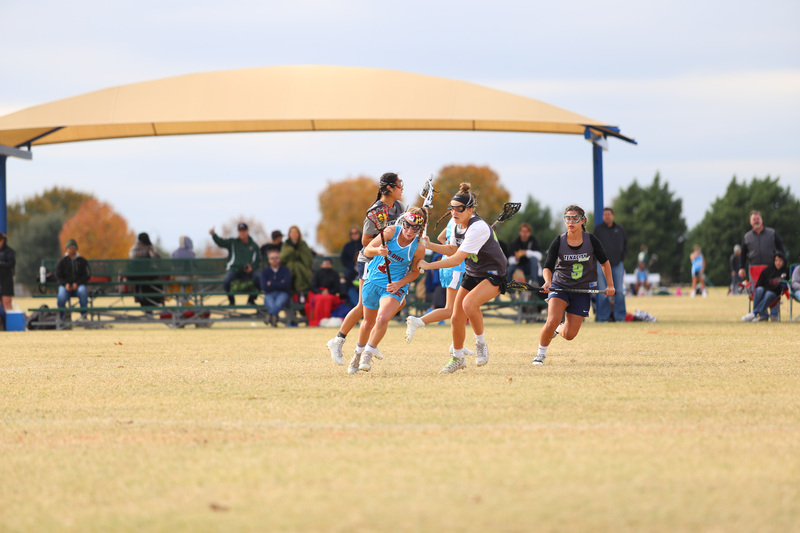 The 2019 Victory Event Series Texas Draw is Stay and Play. This means that to compete in the tournament, you must be staying in one of the official room blocks set up by Team Travel Source. All reservations must be made through the official general housing booking link or through a custom team/club booking link provided by Team Travel Source to your housing contact. HOUSING CONTACTS: Please make sure that your parents know that they should NOT call the hotels directly or book with a direct hotel website. These reservations as well as third party bookings (Expedia.com, Hotels.com, etc.,) will not be compliant with the Stay and Play policy and these rooms will NOT count toward your teams compliancy. All questions, adjustments, requests or cancellations regarding your reservations must go through Team Travel Source as well.